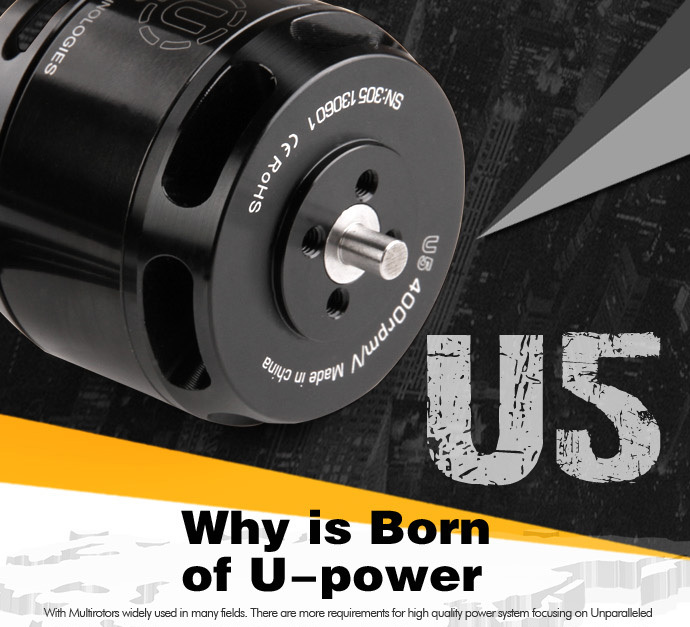 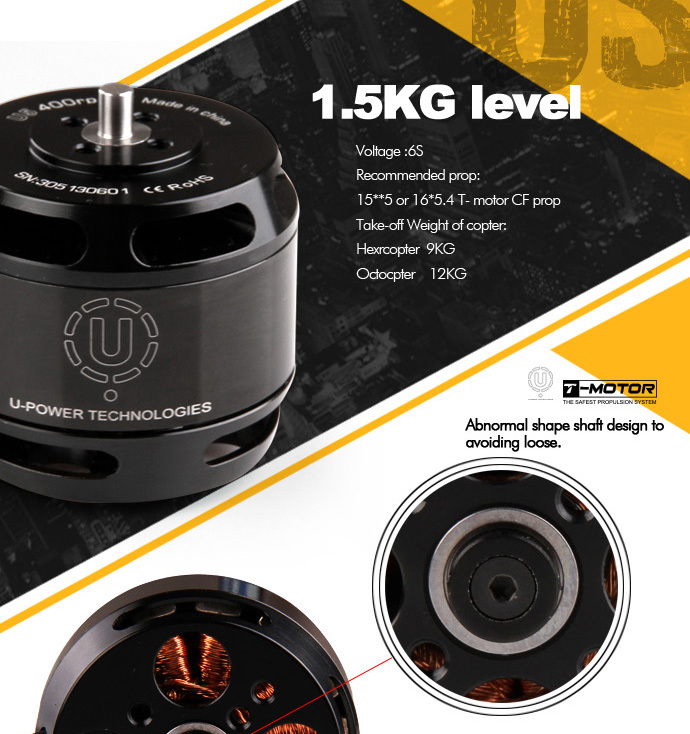 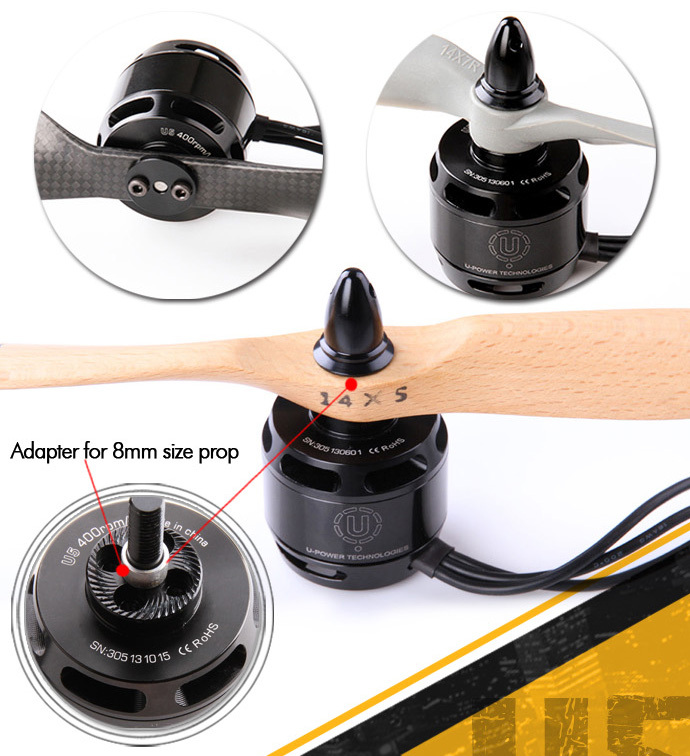 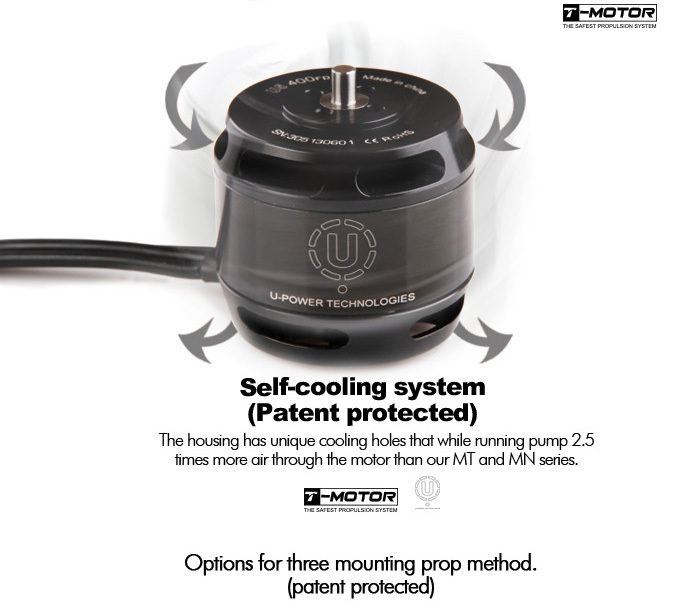 The U5 series motor by Tiger Motors is the ultimate power to weight ratio multi-rotor motor. 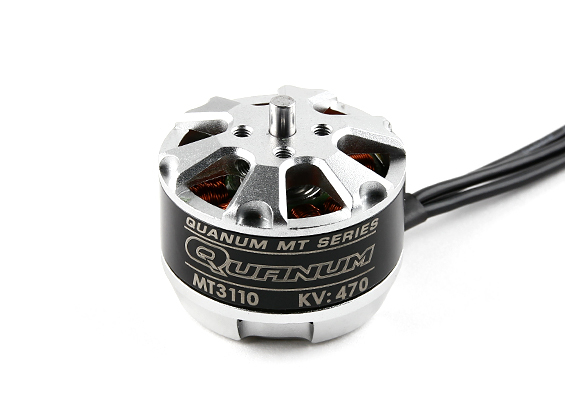 This motor shines in efficiency and quality, giving you the longest flight times possible. 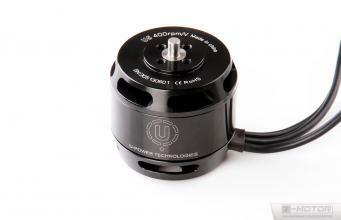 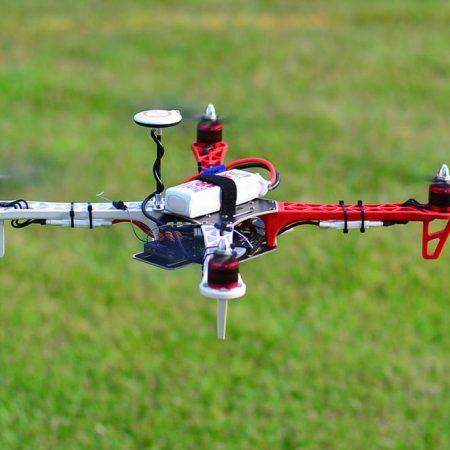 This motor is designed for large scale multi-rotor platforms looking to lift DSLR sized gear. 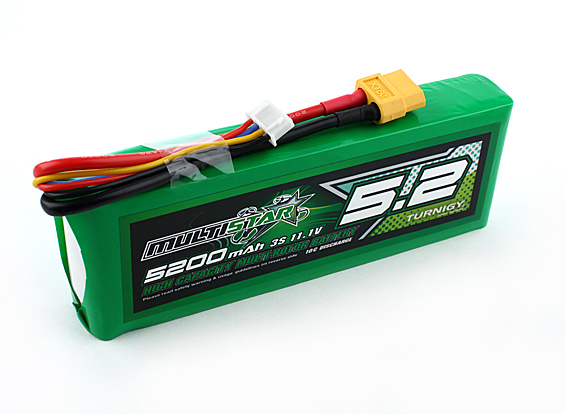 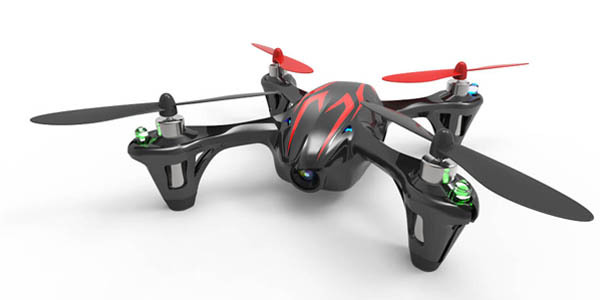 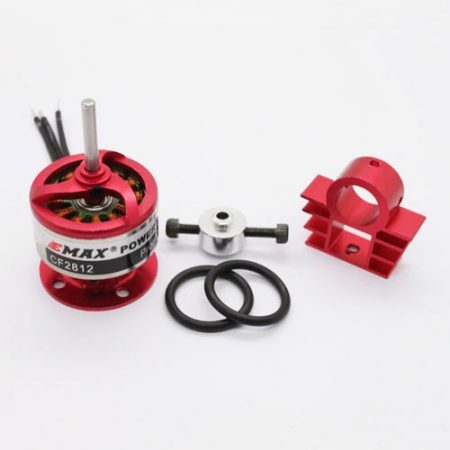 A 14-16″ prop is reccomended to fly with this motor supporting 6s battery voltage. 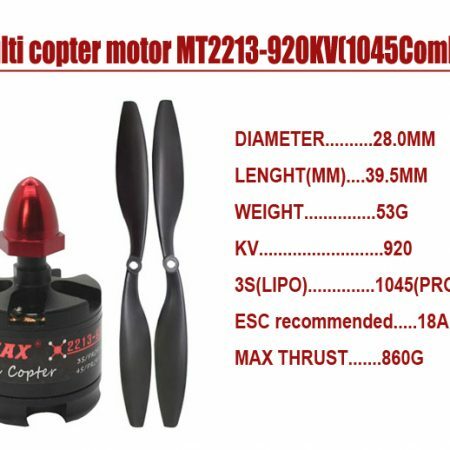 Excellent efficiency (fly longer and less heat than others), very high power output (heavy lifting) and superb craftsmanship (use of high end imported material), you know it’s good stuff. 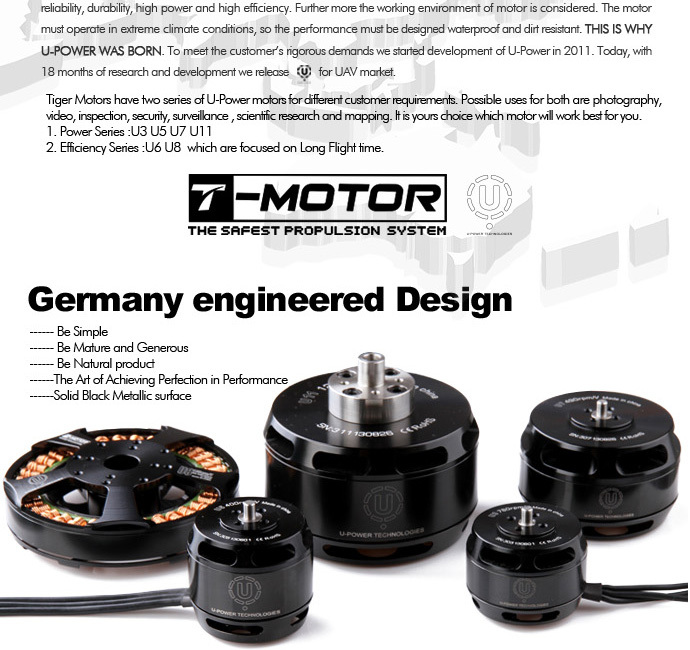 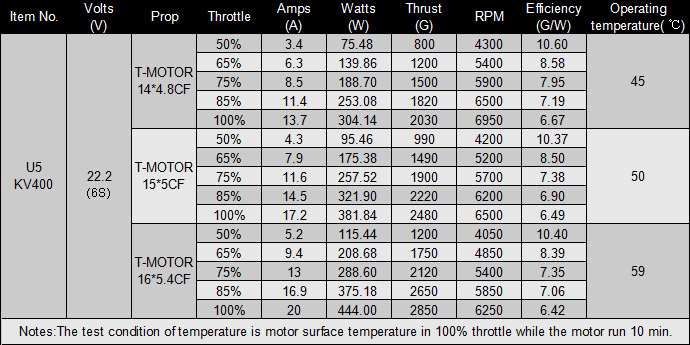 We rate the T-Motor as the Ferrari class product, they are not cheap, but you can expect nothing less from them. 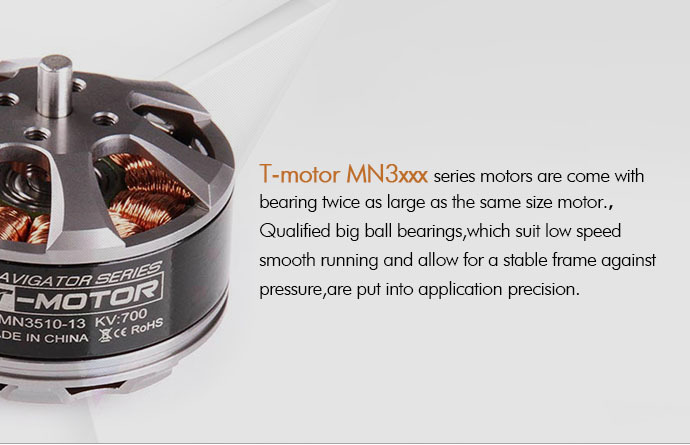 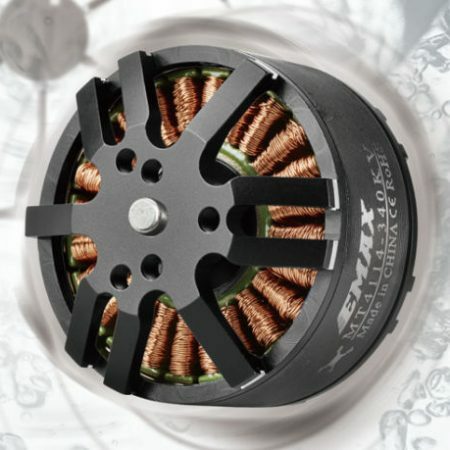 If you’re looking for the Best and Most Reliable motor for your drone, T-motor is the one to choose.